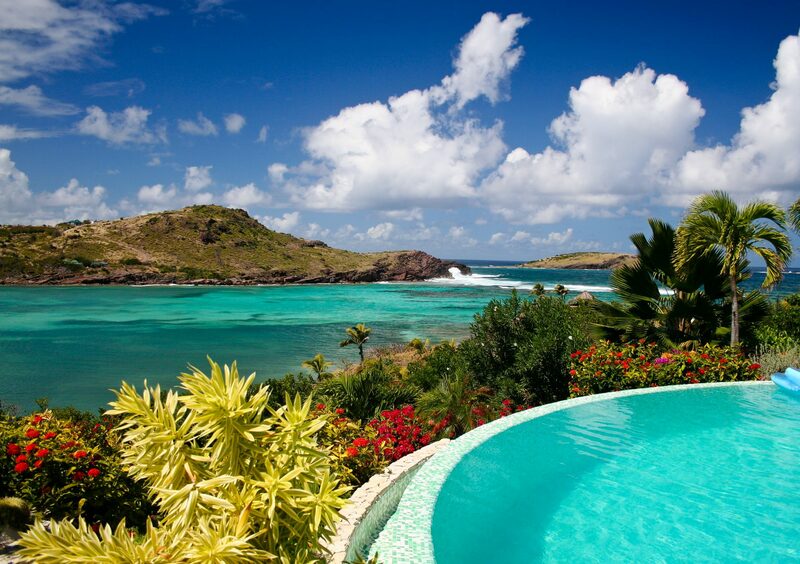 There’s a vibrant culture to be enjoyed on St. Barts. The scent of sugar, spice, and bougainvillea flowers fill the air as the ambient noise of the street rises up into the warm air. Cafe culture combined with the famous laid-back charm of the Caribbean, brings a unique melting pot, encased by glittering coastline. Friendly locals are welcoming to tourists, and there are many activities to be enjoyed here. Snorkelling in the crystal waters is a must to truly appreciate the array of marine life found here, and a visit to the many charming fishing villages allows you to truly immerse yourself in daily life. 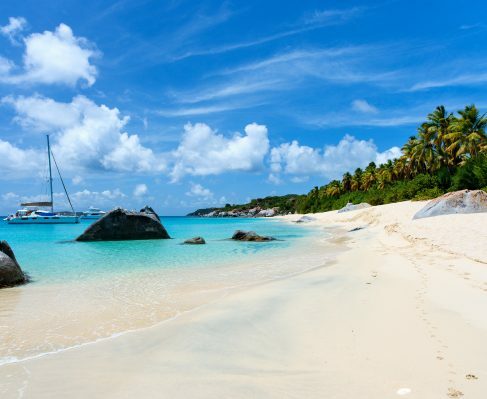 With accessible harbors found all around, it’s hardly surprising that St. Barts is such a popular choice.